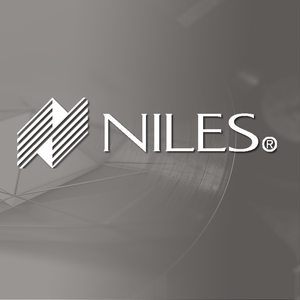 Many existing homes had Niles ZR-6 whole house audio systems installed in them. This driver allows a dealer to integrate up to 18 zones of audio via 1 RS232 port on any Control4 system. Driver is provided by Cinegration LLC. All rights reserved. Note: THIS DRIVER DOES NOT CONTROL THE NILES ZR-4630. The ZR-4630 is an IR only system. Note: Control4 RS232 DB9-> 1/8" Mini cables need to have pins 2/3 reversed for proper RS232 setup. 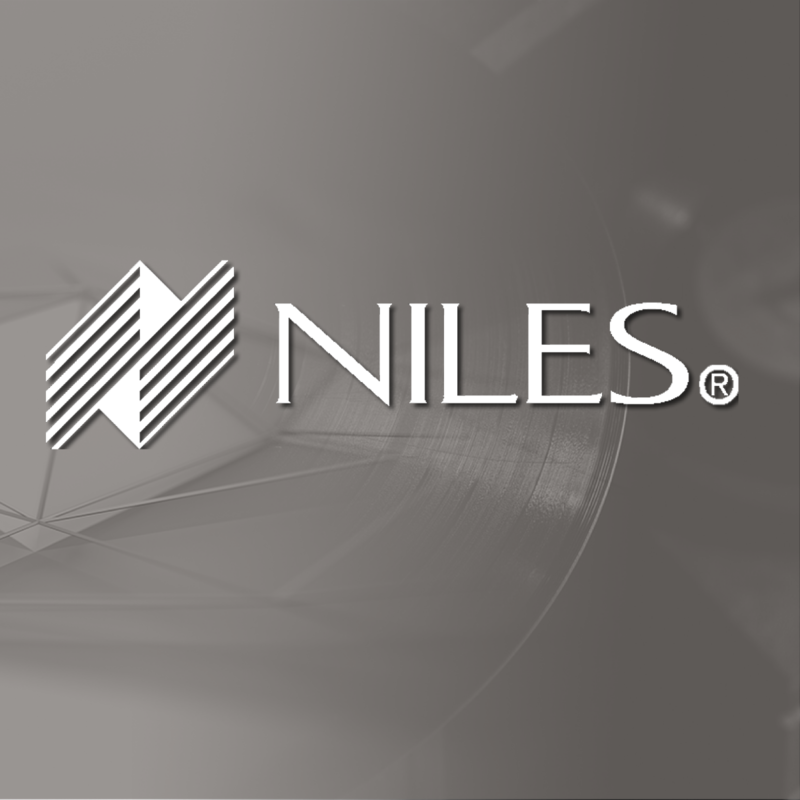 Many existing homes had sound systems that have Niles ZR-6 equipment in them. This driver allows a dealer to integrate up to 18 zones of audio via 1 RS232 port on any control4 system. Dealers need to install the Niles ZR-6 first and verify functionality before implenenting this driver. ◦ Connect a DB-9 to 1/8” Stereo Plug from any Control4 RS232 port to the RS232 jack on the Niles piece. ñ Once this is done the driver should be ready for deployment. ◦ This driver does support Station media via the Media Tab in Composer. ñ This driver contains code written by Cinegration. Any modification to this driver or any driver written by Cinegration without the express consent will void all warranties, constitute a ban on all drivers released by Cinegration and potentially legal action. Cinegration strives to provide fully working drivers without defects. However, changes and bugs may be found. Because of this, any bug/maintenance update to this driver will be free of charge. However, due to the ever changing nature of computer and audio/video systems, if a new version of the Control4® software creates issues with this driver, or feature enhancements, an upgrade version will be provided for an additional expense or free as determined by Cinegration LLC.